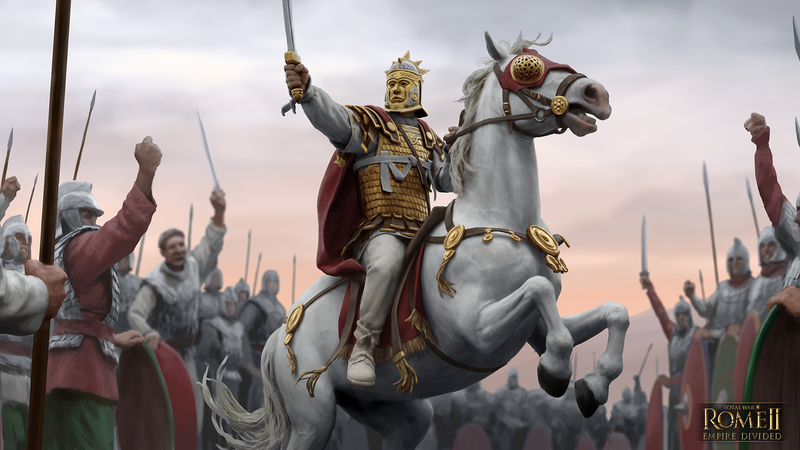 Any issues with the Ancestral Update Beta should be reported in this thread, which we will be monitoring closely. This is all good, but would it be compatible with Mac? The past couple of DLCs after the political patch weren’t. Unfortunately it isn't Mac compatible. 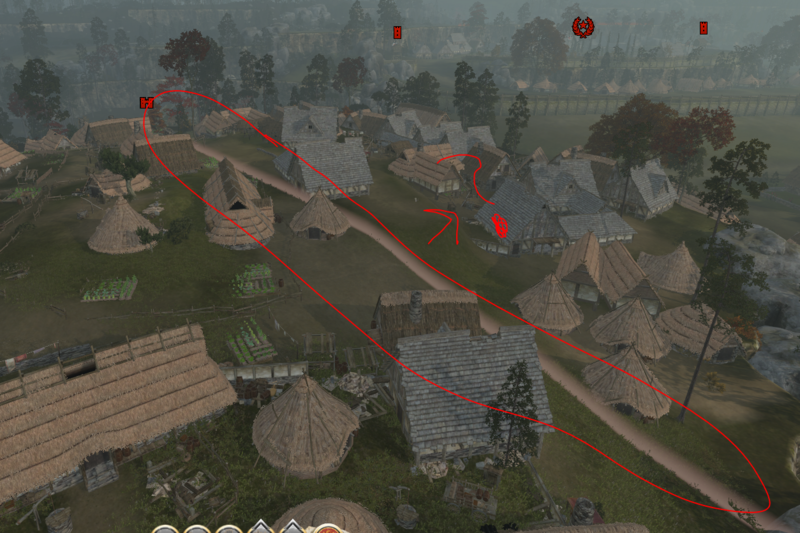 I've got a strange reflection bug occurring with lakes in the Battle of Teutoburg Forest. There's a big, black square showing in the reflection. Not sure if it occurs anywhere else yet, since this is my first time seeing lakes with this patch. I'm having issues with launching the game itself. 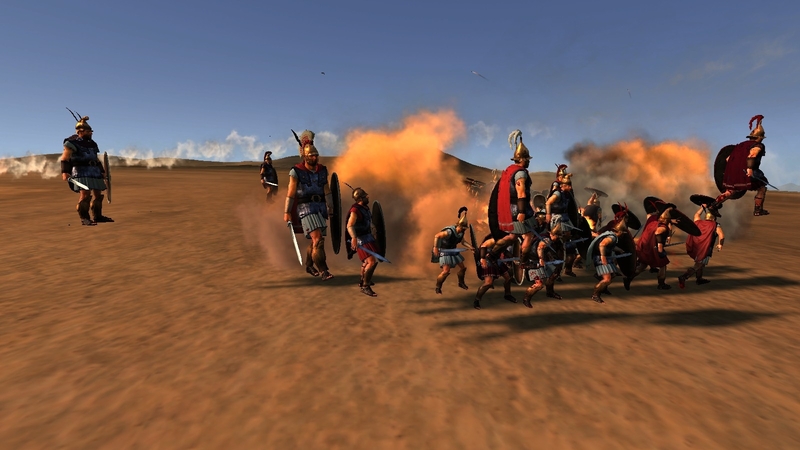 Total War Launcher just won't launch at all. 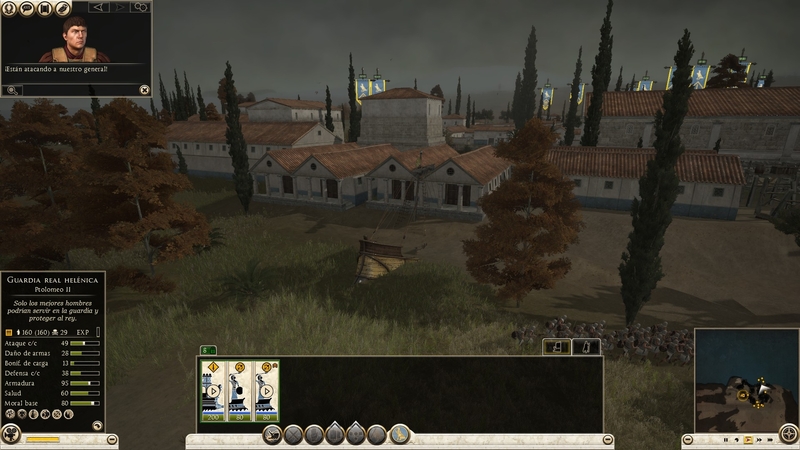 In this new beta,the minimum thickness of infantry line is only 4.That makes ROME2 more like ToB. Why do you change this? Maybe it should keep the former setting. 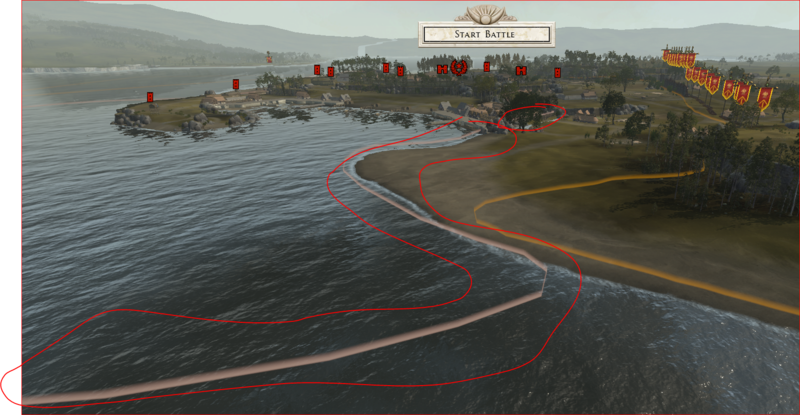 And I find the FPS is lower than before ,when it comes to winter in the strategic map. Hope you guys can improve it. Its intended, that spaghetti lines are gone. Unrealistic. 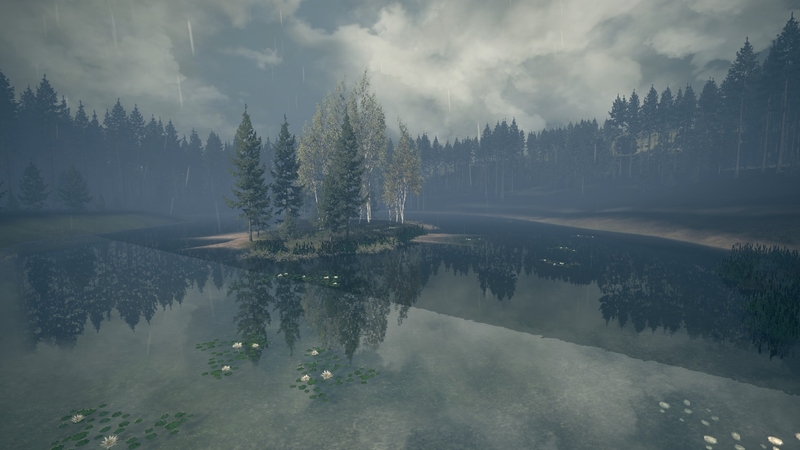 Admittedly I have and aging pc but some graphical options like water detail now really impact heavly on performance (I'm talking about 15 fps more or less between High and Very High setting). Would it be useful to provide my configuration? Also, AA seems to be noticeable only on 8x, but that setting is definetly too taxing for my machine. I mostly really like the new graphics changes, so kudos for that! 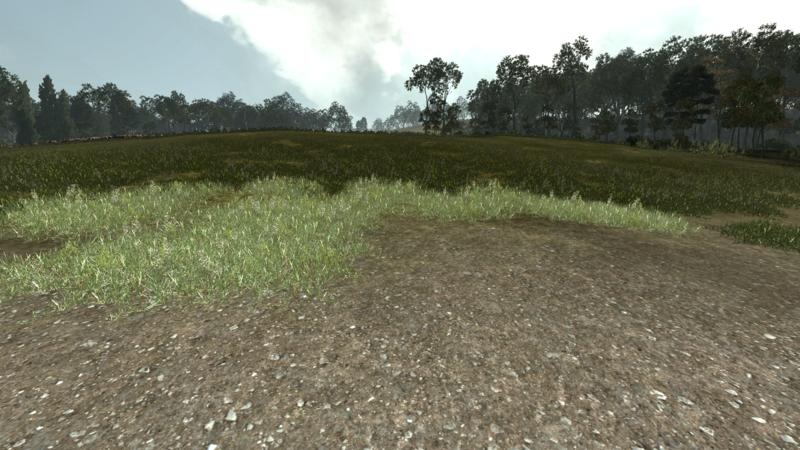 But, in a radius around the camera, the ground is much lighter than elsewhere. By raising the camera, the lighter area shrinks until it disappears. It's strange and off putting. EDIT: The setting this is linked to is the "Hide Foliage" one. With "Hide Foliage" checked, this light circle goes away. 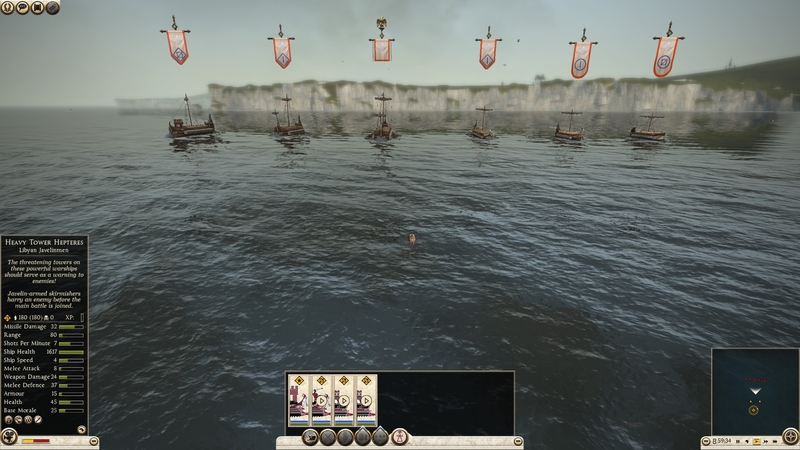 No lightening appearing in the naval battles? 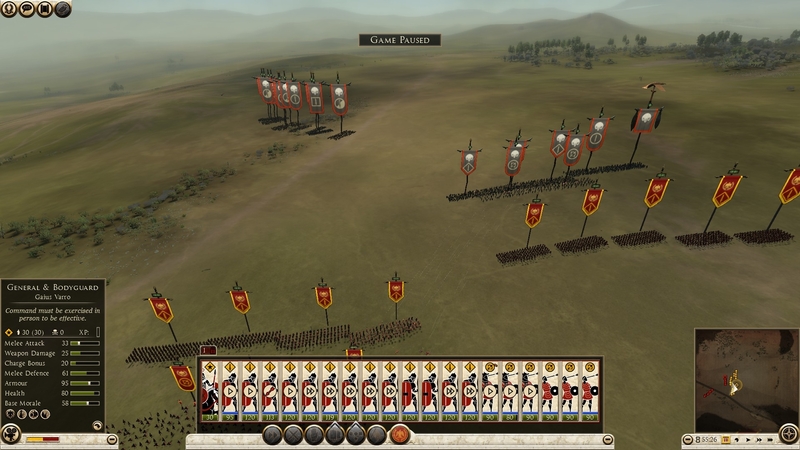 I just fought a battle in which the enemy reinforcements just stopped marching after a while (they are the blobbed bunch on the left) and just sent me one cavalry unit at a time. They reactivated only when I attacked them. Also, there is a minor typo in some intrigue tooltips: "This character is not a ruLLing party member"
I'm not sure if this is something that happened before this beta, but I'm having a crash upon trying to ambush an army with two of my own. 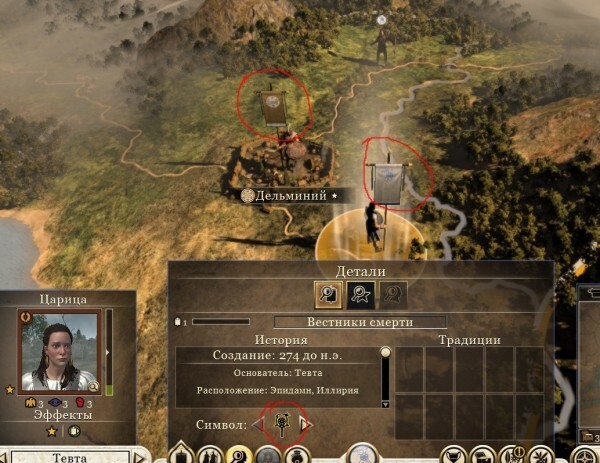 I have two armies next to each other in ambush stance, and the enemy walked into it, so it's my two armies against their one army, but whenever I try to load into the battle the game crashes in the loading screen. I noticed also that the map in the loading screen shows just a small square area as my deployment zone with no apparent enemy deployment zone, so I'm guessing that has something to do with it. I'm currently unable to load the game with the Beta. it comes up with "Failed to Initialize Steam! Are you running Steam?" Deleting folders and validating. No luck at the moment. EDIT: Fixed it by restarting computer after installing. The visual update appears to cause problems for TWeak's toolkit. 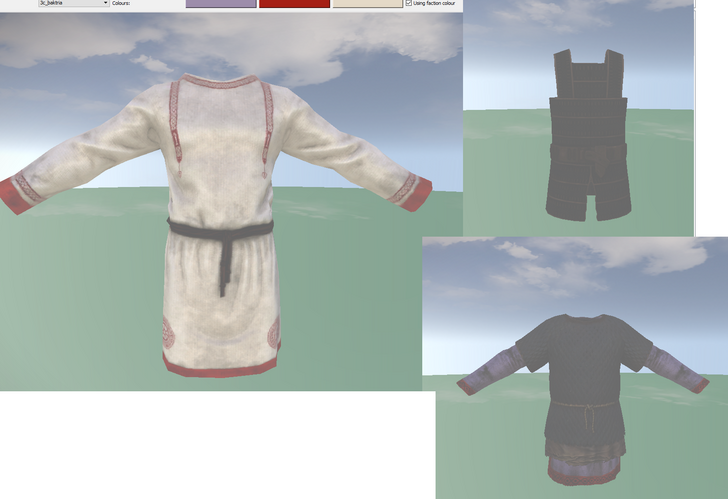 With the beta enabled I experience a fogginess and lack of specular/gloss shine on objects: https://i.imgur.com/7WxK5NUg.png - This is the issue on three pieces of armor/clothing, but it impacts all possible items, whether Vanilla, Empire Divided, or custom. I opted out of the visual beta update and loaded TWeak again and that solved the issue. 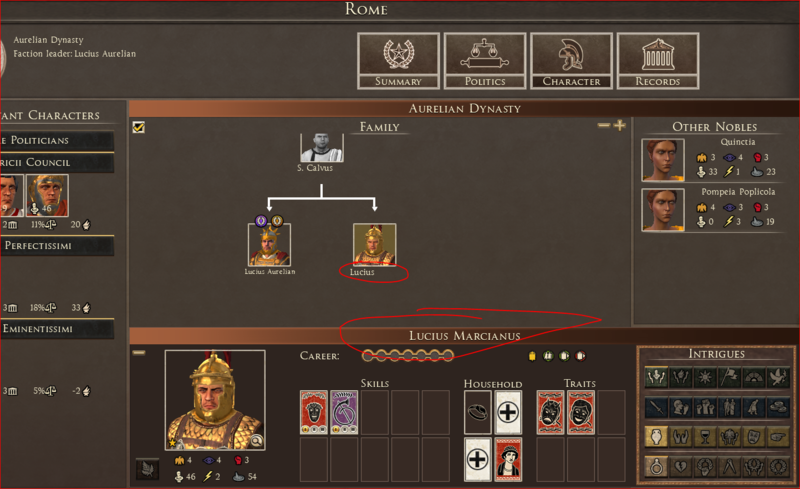 I've tried about five different campaigns in both the Grand Campaign and Empires Divided (as Palmyra), but each campaign freezes after ~20 turns of gameplay when I try to go into the characters tab in order to give my characters skills. Got an issue with the sea and parts of UI flickering. Tried changing a lot of settings to no avail. Occasionally when I complete a battle my frames drop and I have to force close the game. 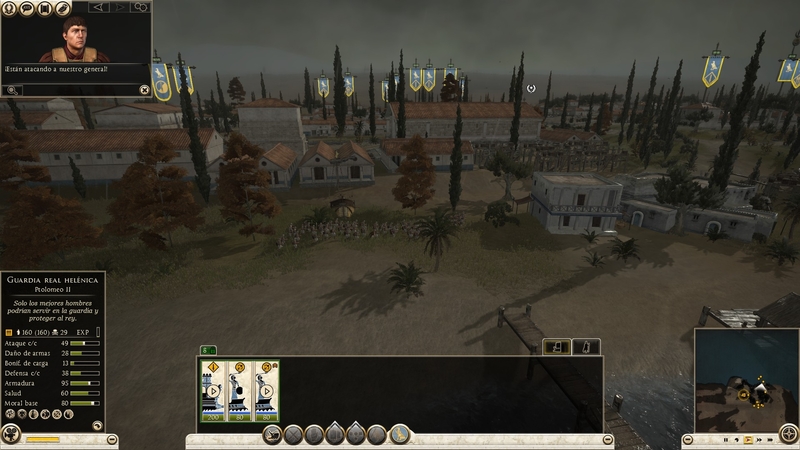 Imperator Augustus campaign: Cleopatra's lost her unique voice again, and erroneously uses generic Greco-Roman female general voice acting. This occurs both when playing as Egypt and when talking to her in diplomacy as another faction. I saw this reported on the Steam forums and I did a quick custom battle to check it out myself. It seems like the Heavy Tower Hepteres ship towers only fire arrows from the starboard (right) side of the ship and no arrows are fired from the port (left) side. I didn't check any of the other tower ships. If this could be looked into that would be great. Thank you very much for all the fixes and improvements with this update. They are all much appreciated. Just let me know if you need more information to help troubleshoot. 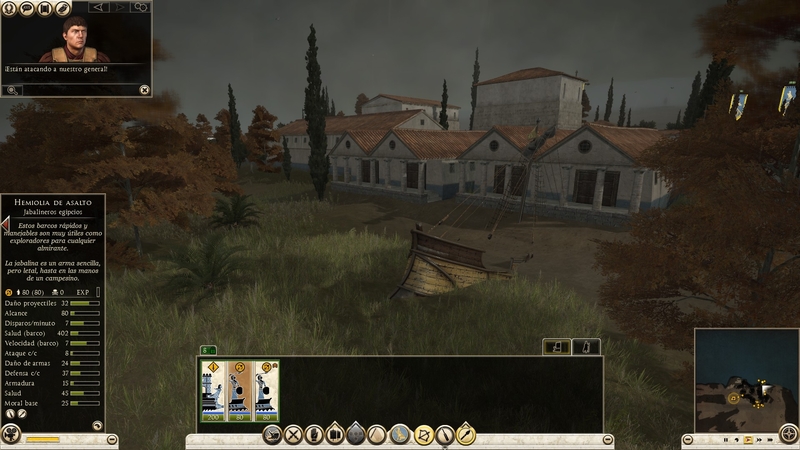 It seems that the Ardiaei armies are missing their standards even when I manually change the standard within the army management panel. The knocked_flying animation states seem to be bugged. 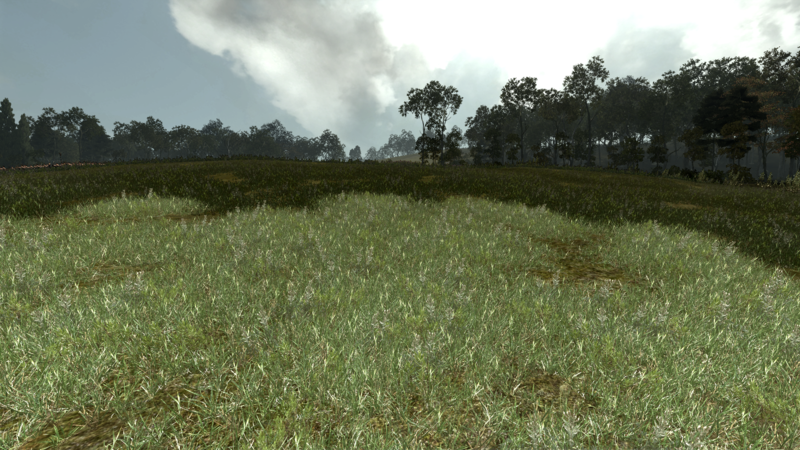 After getting hit by cavalry or explosive artillery, entities will continue their current animation while flying through the air before transitioning into the lying_down animation states. Tested on sword, spear, and bow infantry so it's probably a missing animation for infantry in general. I got a bug playing with Egypt. 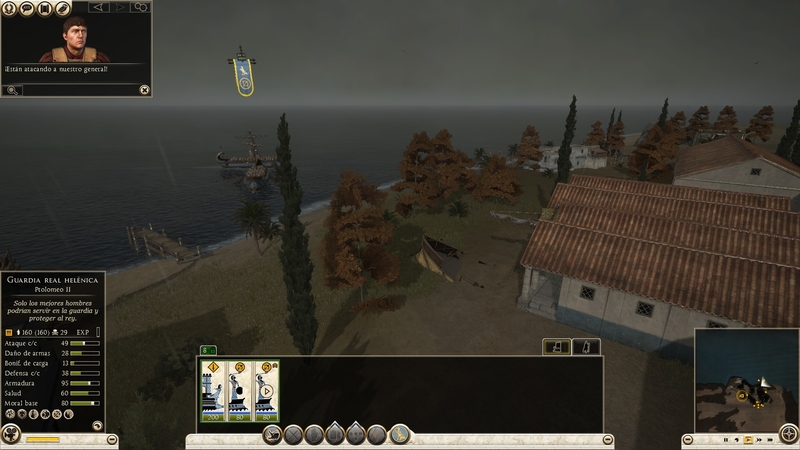 I was attacking a town defended by Cyrenaica and they land a ship backward and once it landed the units instead of going back to the sea it just went further into the ground. There are some pictures so you can see it. Thanks again for the amazing patch and please improve garrison in walled cities and remove automatic ladders!! Yes! Yes! It is an old bug, not beta, but please do something about it, devs. Please, when I finish ti install the beta the game not start, why that would be?